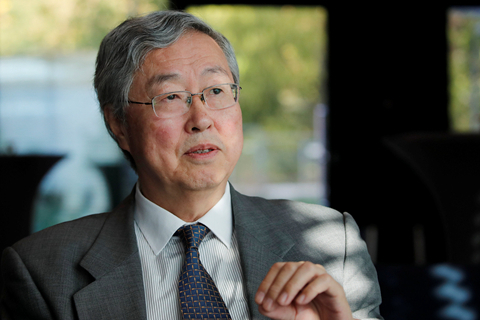 The 71-year-old Zhou, who served as the head of the People’s Bank of China (PBOC) between 2002 and 2018, is the sixth winner globally of the award for central bankers. Previous winners include the American Paul Volcker, France’s Jacques de Larosière and Malaysia’s Zeti Akhtar Aziz. The journal lauded Zhou’s pivotal role in pushing forward China’s exchange rate and interest rate liberalization, financial services and capital market reform, and capital account convertibility and yuan internationalization. “During his tenure, he has successfully steered monetary policy while structural transformation was in full swing, contributing importantly to China’s sustained growth to become the second-largest economy in the world,” Christine Lagarde, managing director of the International Monetary Fund, told the journal. Zhou started his career in officialdom in 1986 when he was assigned to the institutional reform research group of the State Council to work on economic restructuring. He entered the financial industry with a stint at the Bank of China and became head of the State Administration of Foreign Exchange (SAFE) before moving to the PBOC as a deputy governor and concurrently head of SAFE from 1996 to 1998. As head of SAFE, Zhou won fame for his role in managing China’s monetary policy during the Asia Financial Crisis without devaluating the yuan. He subsequently took posts heading China Construction Bank and later the China Securities Regulatory Commission before returning to the central bank as governor in December 2002. Zhou retired in March 2018 after 15 years as PBOC governor. Since then he has taken several public posts including adviser to China Investment Corp. His remarks on China’s monetary policy and financial system have been closely watched by the market for clues about policy direction.